Want to increase customer engagement and build profitable relationships with your customers? In a perfect world, marketers and IT would have the tools and structure in place to quickly gather customer data, integrate it with what they already have, analyze it, and leverage it to boost customer lifetime value (CLTV). Many have already invested in other martech such as Salesforce, Marketo, and any of more than 100 popular marketing tools that all handle some aspect of marketing: email, social media, CRM, Web analytics and more. But surveys show it can still take days, weeks or even longer to get answers to real-world marketing and sales questions. This is why many marketing leaders are turning to Customer Data Platforms (CDP), a type of martech that can handle enormous amounts of disparate data and tools that make a challenge out of simply digesting data and unifying all the streams you collect into one good actionable profile. A strong CDP uses AI, machine learning and other innovative technology to help companies unify their online and offline data about each customer, analyze it, and segment it. Marketers can then use these CDP-developed reliable profiles to present the right offers, to the right customers, through the right channels, at the right time. CMOs are tired of having their data spread around in a dozen different marketing platforms, and they’re looking for a mature and highly scalable data management system they can use for data unification, transformation, and activation. The Treasure Data solution unifies data from many disparate sources, reducing the need for data preparation tools. Look for a CDP that can pull data from many different types of systems, including CRM systems such as Salesforce, e-mail and Web content marketing platforms such as Marketo and Hubspot, ad-serving platforms, and other martech that you use frequently. Once customer data is unified in the platform, you have many complete customer profiles, so you can segment, group, and categorize them for targeting or syndication. Look for CDPs that create flexible segments based on customer behavior and stored information about customers, and also let you use existing segments to create new ones. In the Treasure Data CDP, for example, each segment can be pushed to many different external systems using more than 300 integrations. Markets can achieve a seamless and complete integration across all channels, increasing on-site and off-site targeting capabilities for marketing and promotional campaigns. Treasure Data creates a unique ID for every customer profile within the platform, and can also use unique IDs from other systems to help stitch disparate customer touchpoints into a single customer profile. Our existing out-of-the box connectors can also be used to bring data from more than 100 third-party technology providers. Most marketing organizations are looking for flexible, inexpensive, high-capacity storage, to meet their needs now and in the future. Only some CDPs include storage, so check to make sure that it’s included if you’re doing your own RFP. Storage is included the Treasure Data CDP if you want that configuration, but it will also work with your existing database. The storage layer is schemaless and columnar, optimized for the user, and provides flexibility for structure and unstructured data. That means it can be used with all of the marketing software and services that you already use. Treasure Data also has a high capacity to take in data, ingesting more than 3 million events per second, which is not the limit, just what our current customer base uses now. However you use your CDP, you’re going to want easy-to-understand reports and analytics, preferably with a clean dashboard look. You’ll want the capability to extract data easily using a data workbench, and use it for various data targets of your choice (such as databases, marketing solutions, spreadsheets, other software, etc.). 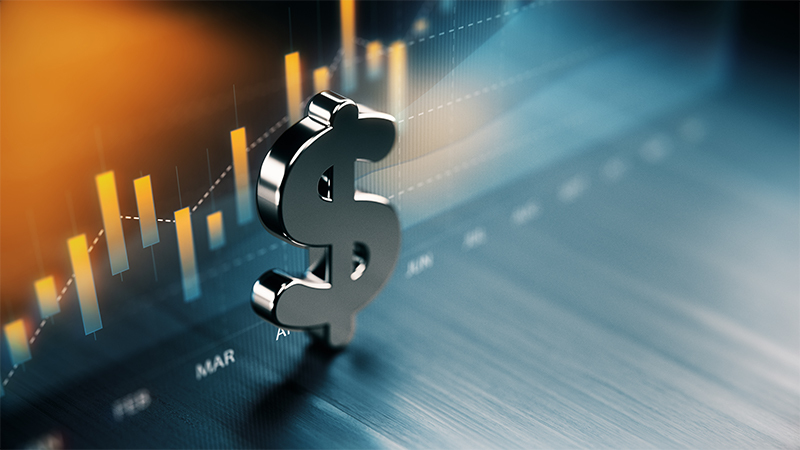 Treasure Reporting, for example, is a cloud reporting option that creates reports and dashboards that you can share with the rest of your team and organization. In addition to high-level, global reports, reports and visualizations are included for many of the specific features found throughout the CDP platform, to give everyone in your organization more precise insights into their audiences and segments. Want to watch these CDP features and more in action? Above all, look for a CDP that helps you measure actionable insights across all marketing channels and all the other martech you use, by combining all of the data feeds and features you use into one single platform. That’s why leading marketers use Treasure Data to unify all of their user data in one place for personalizing customer experience, better reporting and enhanced data-driven decision-making. Discover more on these key features with one of our experts today – request a demo! Or, if you’re still thinking about it, check out Arm Treasure Data: The ROI in a Customer Data Platform. 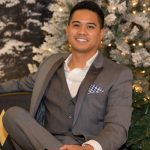 JC Quiambao is a passionate and detail-oriented sales and marketing professional with more than six years of experience in business development, events, email marketing, lead generation, and content creation. He's had experience with client-facing engagement and managing campaigns. Outside of work, he enjoys playing disc golf, rock climbing, and creating meals in the kitchen with his wife.